Ever walked into a store, turned around and walked out? Well, you bounced. Perhaps, you did not like the store’s look or maybe you noticed that the store didn’t stock the products you were looking for. Whatever the case, you took one look and bounced out! The same thing happens when web surfers visit a real estate website and it doesn’t offer what they are looking for. They leave your site and go elsewhere in search of what they were looking for. And that brings us the question, how sticky is your real estate website? Are visitors staying long enough or are they just leaving right after opening the first page? Well, if they are abandoning your site, it means that your site is experiencing a high bounce rate and it is not a good thing especially if you are concerned with Google rankings and making conversions . Fortunately, you can reduce this bounce rate and eventually convince potential clients to stick and look around on what you have to offer on your site. But how? 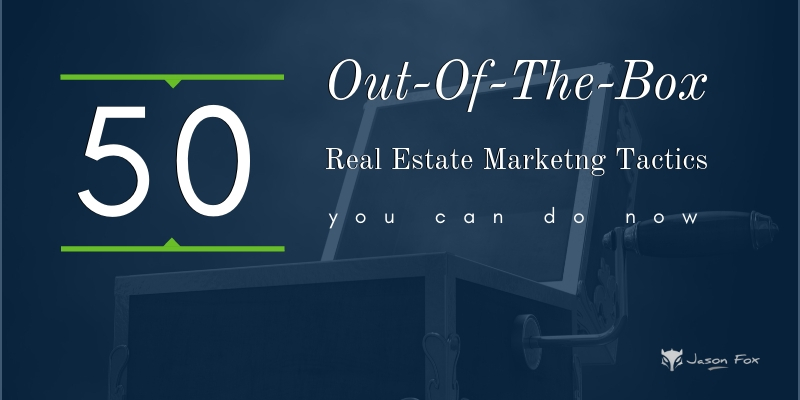 Here are 9 Ways to lower your Real Estate website bounce rate. Most marketers think that a high bounce rate on their site is as a result of the content being displayed on the site’s pages when in reality serious problems could arise even before a site visitor has the chance to see what is on the site. I mean, if your site doesn’t load fast enough, visitors will not waste their time when there are several other places they can get what they are looking for. And considering that about 50 percent of web surfers expect web pages to load in as little as 2 seconds, pages taking forever to load is unquestionably the worst problem your real estate website could be facing. 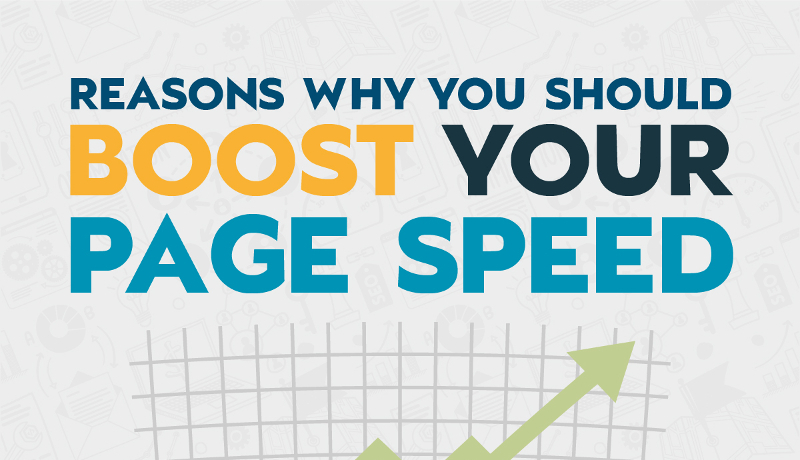 A good site to check page load time is Google’s Page Speed Insights. After all, it doesn’t matter how bad or good your content is if users can’t access it when they want. Therefore, ensure that your site’s content loads fast enough for potential customers to stick around and see what you have to offer. Images and videos put a big strain on load times. Along with optimizing images you can also tell your website to not load the images until they are needed. A3 Lazy Load plugin will create lazy load for your WordPress images. Having a few or even complex statistics on your site has the ability to entice visitors to spend more time on your site. The thing is, people are looking for statistics they can use to make comparisons and ultimately help them in making their decisions. If you can do this, you will be surprised by how many visitors will want to stick around and look at your metrics. See just how Zillow implemented this. Visitors are looking for the easiest way possible to view properties. So, If you can provide a feature on your site where visitors can search for their properties of interest, you will have established your business as a one-stop shop for all of their needs. IDX Broker has recently introduced a new feature called Home Atlas. If you are an IDX Broker client you can switch to this template for your listing results. The coveted map results, with listings, and the heart icon to get visitors engaged. If you can get people to start clicking on listings then they are not bouncing. Here is an example from a real estate website that sells Property in British Columbia: https://www.strawhomes.com. The point here is providing value to whoever visits your site. 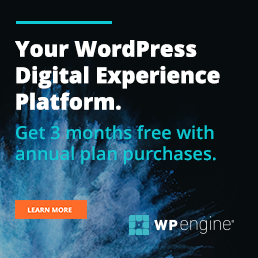 And if you provide more than just average, you can rest assured that more web surfers will want to spend more time on your site and even end up converting into clients. An internal link is a type of hyperlink on a webpage to another page or resource, such as an image, blog post or page, on the same website or domain. Hyperlinks are considered either “external” or “internal” depending on their target or destination. Many online marketing consultants advocate for extreme use of internal linking to combat bounce rates. Though it is an effective strategy, abusing it could end up backfiring on you by making your content look cheap and sleazy. This does little or nothing to enrich your visitor’s experience or offer true value. Therefore, when using anchor texts and internal links, put emphasis on a logical strategy and most importantly, relevance to what you are talking about. To achieve this, ensure that your linked pages are focusing on a similar topic in such a way that they complement each others information and value. Speaking of which, it would make little or no sense to link articles without related information since they don’t contribute to your site’s quality score, or on page SEO. In other words, don’t link blindly and whenever you are linking internal pages, make sure that the information of a linked article reinforces what your visitors are currently reading. And most importantly, resist the temptation to internally link all the articles in your blog and focus on creating internal links that are useful pages and articles with useful and relevant information. When designing your site, think of web surfers as lazy, spoiled and entitled kids who are obsessed with being spoon fed and doing everything effortlessly. Honestly, if you make them work to get what they are looking for on your site, they will most probably bounce to another site. Therefore, if you are serious with how to lower your Real Estate website bounce rate it is very important that your site’s navigation be as seamless and effortless as it can get. The interface should be user-friendly, offer visitors a seamless browsing experience and easy to shift from one page to another. Always remember your visitors are always in control and they should never have to guess their way through your site. More people browse the internet on their phone than on a desktop or laptop computer. Make sure that your Website is Responsive in design. RWD is an approach to web design that makes web pages render well on a variety of devices and window or screen sizes. Recent work also considers the viewer proximity as part of the viewing context as an extension for RWD. Content, design and performance are necessary across all devices to ensure usability and satisfaction. A site designed with RWD adapts the layout to the viewing environment by using fluid, proportion-based grids,flexible images, and CSS3 media queries, and an extension of the @media rule. Failing to optimize your site to support mobile devices is literary begging for visitors to bounce off your site and seek help elsewhere. So, take heed and ensure that your site is seamlessly accessible through mobile devices. We talk about Content Marketing quite extensively on this website and as a case in point, if you are reading this right now than you know that we have success with our Content Marketing. It goes without saying that all of the content on your real estate site should be unique, original and relevant. Otherwise, if you decide to take a shortcut and use plagiarized content, search engines like Google and Bing will never direct traffic to your site no what how much you pay them. Even worse, you could end up being sued. Create unique and informative content for your real estate site and don’t forget to infuse some personality and psychology to capture your visitor’s attention. 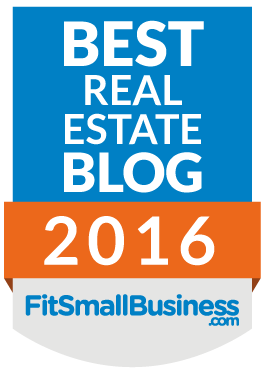 In my opinion this point “Write Informative, Engaging and Relevant Real Estate Content” should be #1. Without fresh, Unique, Informative content the rest elements could do nothing.